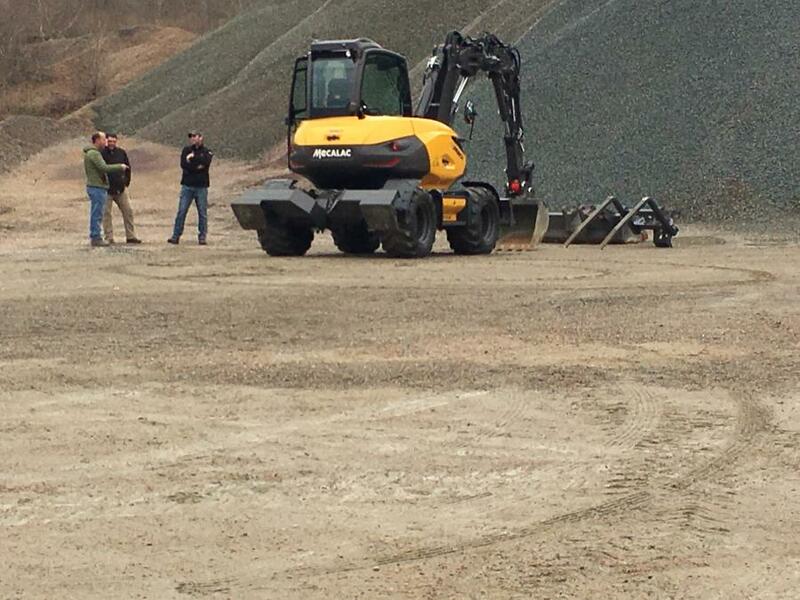 The 15MWR goes to work at Lorusso Heavy Equipment’s demonstration event in Walpole, Mass. 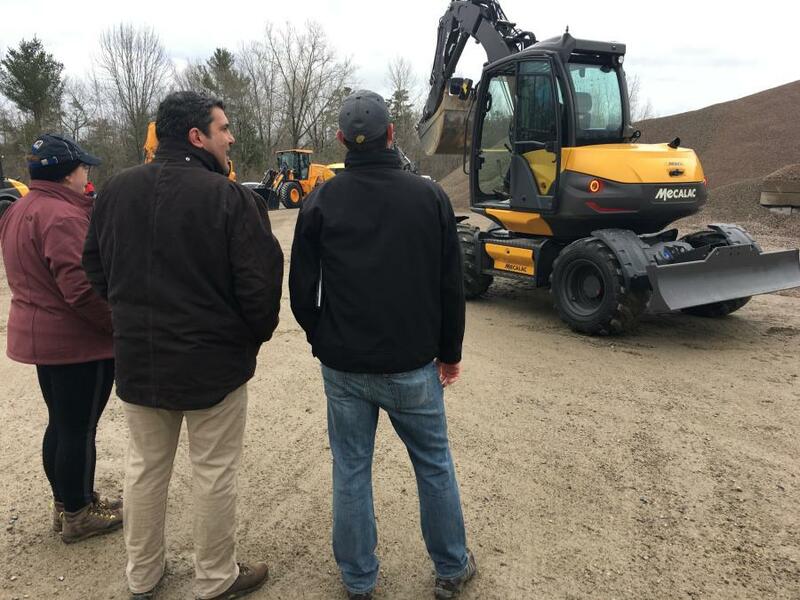 Lorusso Heavy Equipment LLC of Walpole, Mass., recently held a hands-on demonstration of Mecalac equipment for local contractors in New England. The demonstration showcased the Mecalac 6MCR and 8MCR crawler excavator/track loaders, 9MWR and15MWR rubber-tire excavators and the AS700 swing loader. 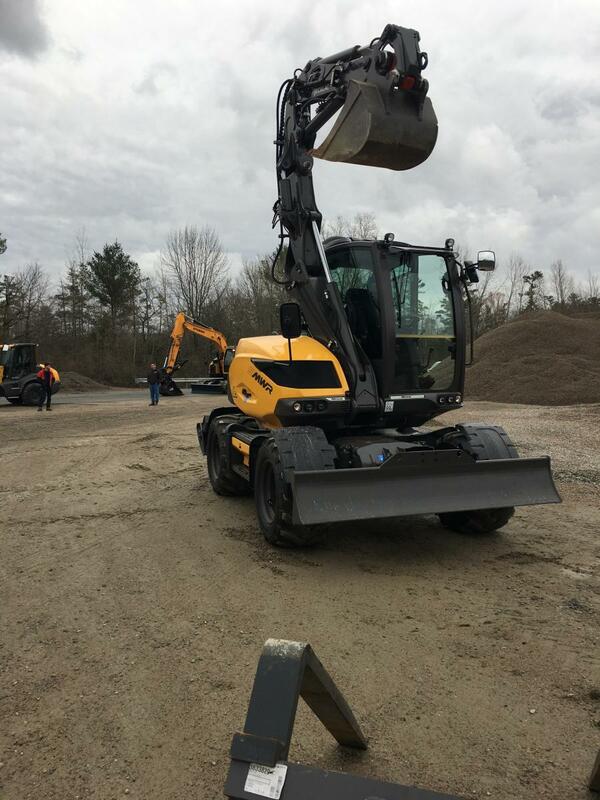 Lorusso Heavy Equipment has been in business since 2009 and was the first dealer in the United States to carry the Mecalac line of equipment in 2016. “The demonstrations allow us to showcase a large variety of equipment in one place,” said Samantha Marchand of Lorusso. 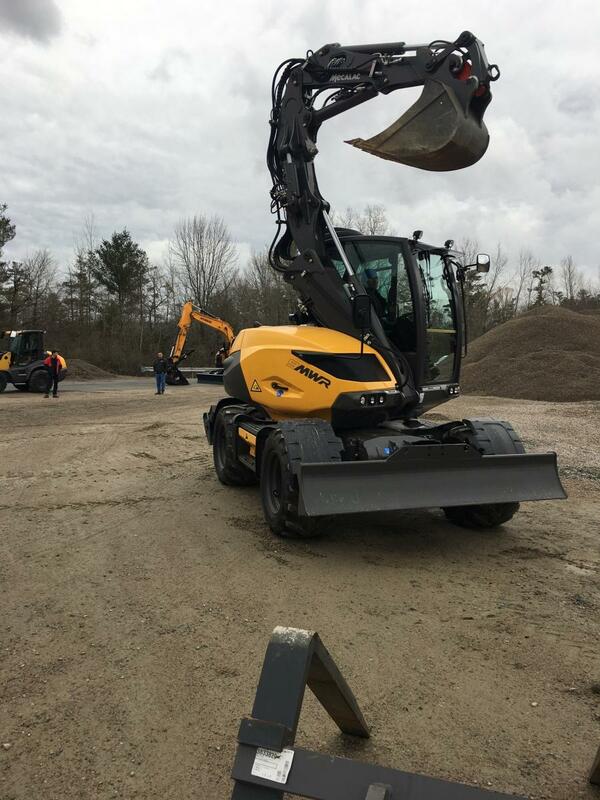 The MCR series is a unique machine that providing the versatility of a track loader, excavator, and a Lull in one compact unit. Offering three sizes (6, 8, and 10MCR) the MCR also offers high-speed travel, allowing for a variety of jobs to be completed quickly and efficiently. The MWR series (7, 9, 11, and15MWR) — offers the same versatility as its tracked counterpart, with a road-friendly high speed of up to 24 mph. 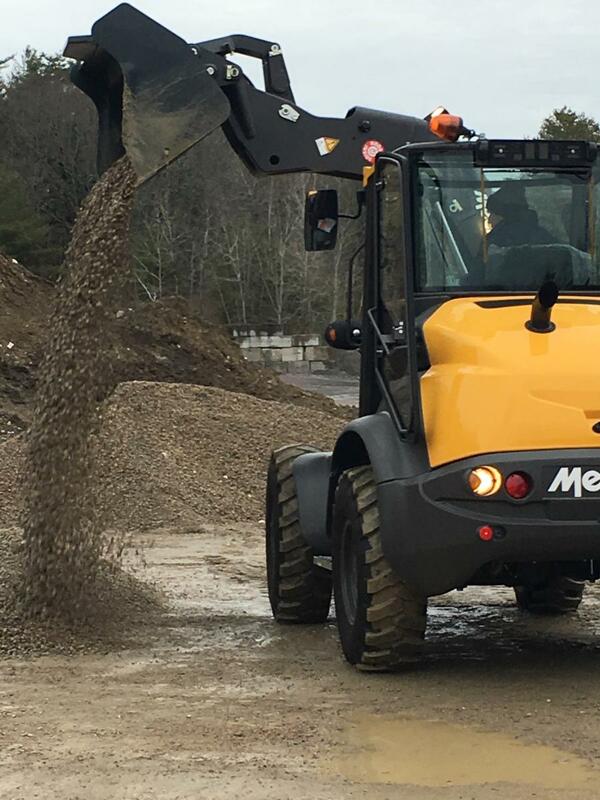 Unlike most wheeled excavators, the Mecalac MWR offers the versatility of allowing the operator to use a variety of attachments, including, forks, excavation bucket, skid steer bucket, and a host of others. 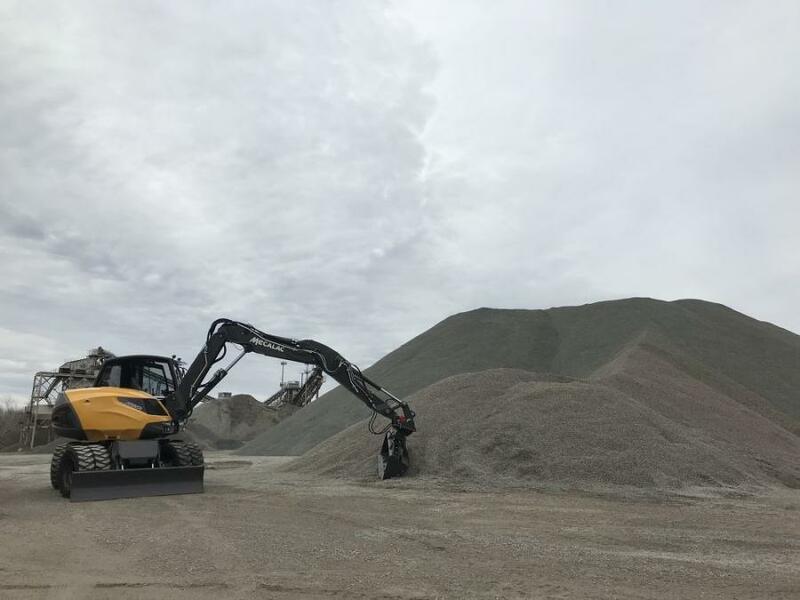 Mecalac's AS700 is the only loader in the U.S. market that offers a Turet-mounted front loader boom, giving the bucket a 180-degree turning radius on the front of the machine. It is a rigid frame loader with three steering options: rear wheel, all-wheel and crab steer. 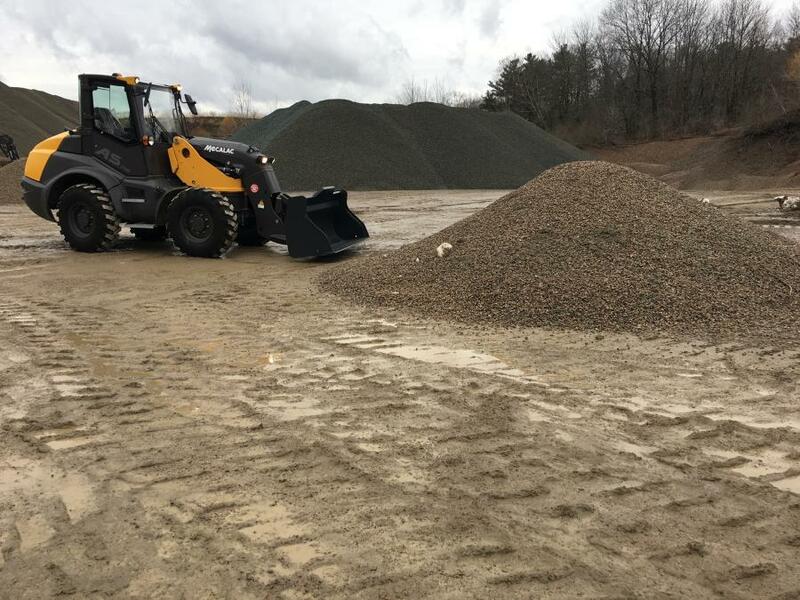 The MCR and MWR series offer four-for-one capabilities between its skid-steer, excavating, handling, and tool carrying options, reducing the need for the number of machines and operators on any given job site. 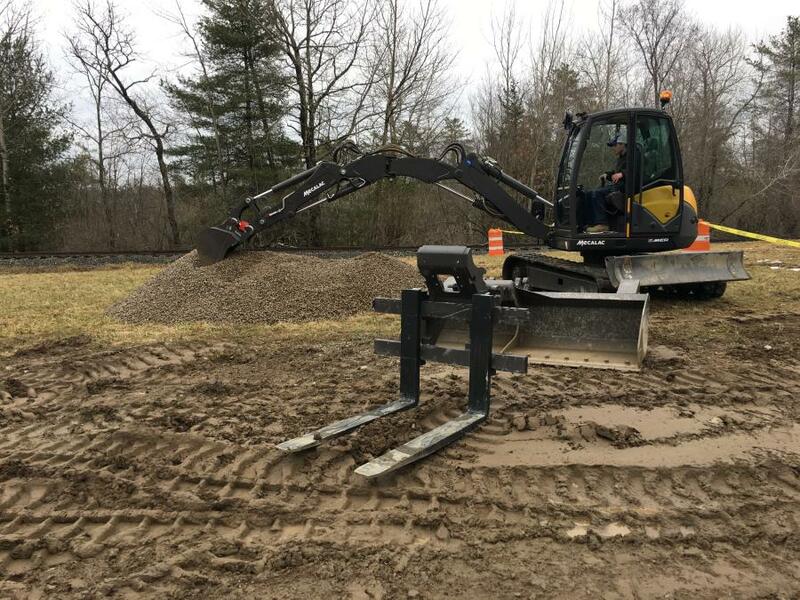 Beyond the basics, the MCR and MWR series can be fitted with a variety of other attachments, ranging from hammers to rotating grapples, to any skid steer attachment. 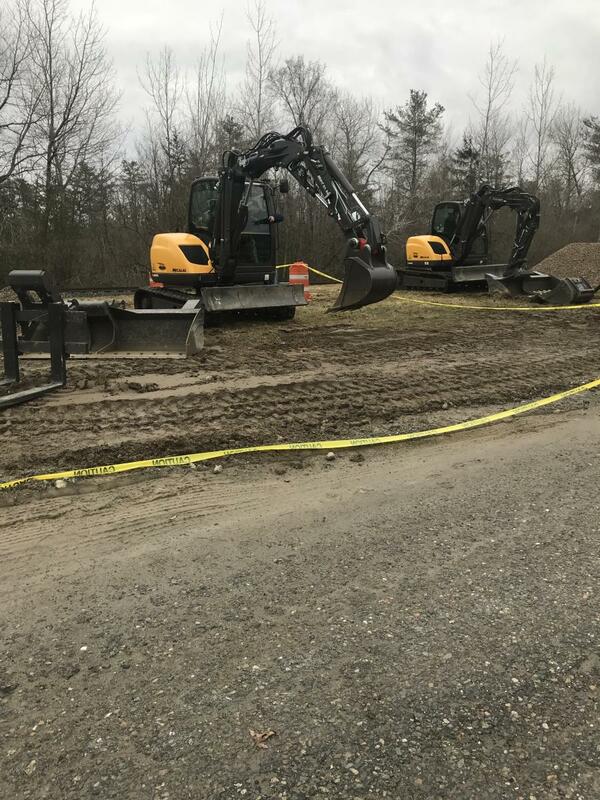 The operation of the machine allows contractors to complete work more efficiently versus a traditional skid steer and excavator, according to Mecalac. For more information, visit http://www.lhequip.com/.